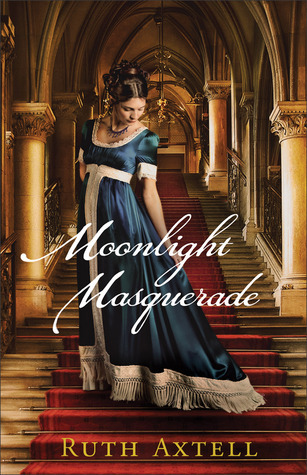 As a huge fan of regency novels, I was greatly looking forward to this book because how on earth does an aristocratic woman fall in love with her butler? Well, you’ll just have to read the novel to find out! 😉 I thought that this novel was a bit slow in parts, particularly because I cherished every moment that Rees and Celine were together. Because when they were together, it was totally worth it. I really enjoyed that there was an openness to this book that was refreshing because deceptiveness in books can be a tricky issue to me. Spiritually, I like how Rees hears from God and ultimately answers to him and how his faith affects Celine’s. Overall, I really enjoyed this novel and look forward to the next one!